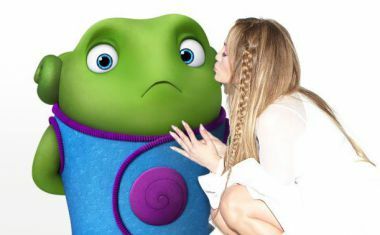 Jennifer Lopez | auspOp — Australia's first stop for pop music and Jennifer Lopez! 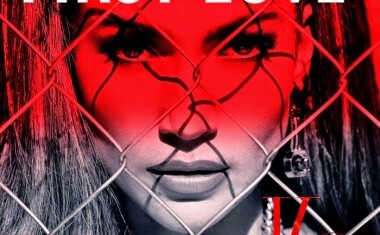 ALBUM REVIEW : Jennifer Lopez – A.K.A. Continue Reading about ALBUM REVIEW : Jennifer Lopez – A.K.A.